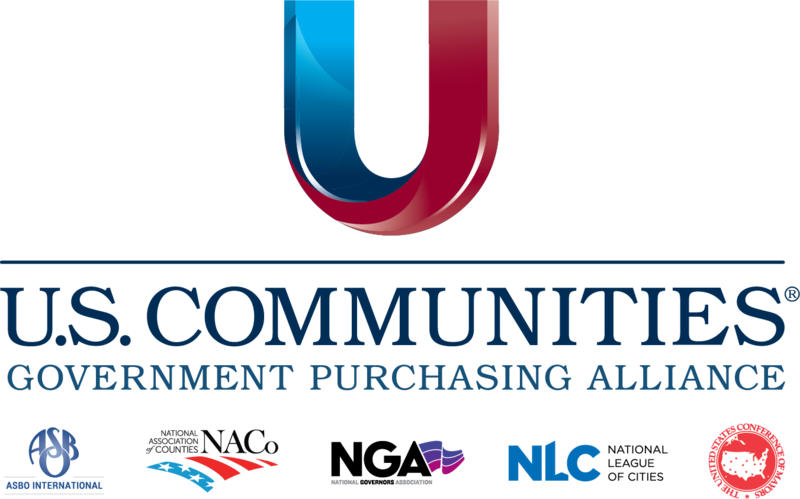 NIGP has announced that the U.S. Communities Government Purchasing Alliance is the first cooperative program to earn NAC distinction. NIGP: The Institute for Public Procurement has announced that the U.S. Communities Government Purchasing Alliance is the first cooperative program to earn the NIGP Accredited Cooperative (NAC) accreditation. NIGP established the NIGP Accredited Cooperative program in 2015 to preserve the integrity of cooperative practice as a long-term, viable procurement option and to quickly identify those programs that can demonstrate the highest standard of practice in the cooperative marketplace. NAC accreditation requires cooperative programs to undergo a rigorous assessment process conducted by the NIGP Consulting program. The NAC standard’s 141 criteria are applied across three domains of cooperative procurement practice: cooperative program management, contracting agency management and contracting processes. Every contracting agency and contract identified for assessment must earn a minimum score of 90% to qualify the program for NAC Accreditation. Thus, successfully achieving consistently high scores across independent agencies and the contracts they establish is quite difficult. 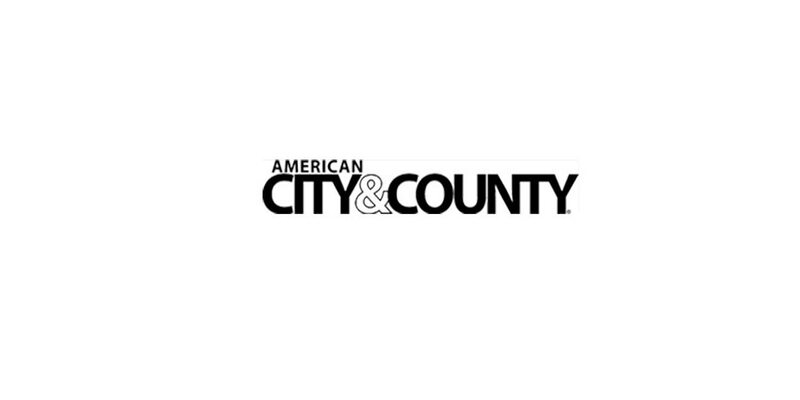 NAC accreditation is awarded for a three-year period. Prior to their term’s expiration, accredited programs must undergo reassessment for compliance with the then-current NAC standard in order to sustain their accreditation status. NIGP estimates that current spending through cooperative program contracts exceeds $40 billion. National cooperative programs frequently cite more than 40,000 public entities are registered with their programs. The substantial growth in the number and purchasing volumes of cooperative programs in public sector suggests the value of third-party monitoring. NIGP Accredited Cooperative criteria and a comprehensive NIGP Accreditation Guide providing all accreditation requirements are available for download at this site. For additional NAC program information, e-mail NIGP at coopaccreditation@nigp.org.